If you’ve stopped into a Gregorys between the hours of 8 and 10am in the past month, you’ve likely noticed a new option for your morning coffee. We’ve brought back the age old coffee shop tradition of the Coffee of the Day with some really special coffees, freshly brewed and just waiting for you to drink them and get your day started. What exactly does that mean? Well, in addition to our beloved Greg’s House, we’ll be rotating really fun single origin coffees (ie coffees from one place, as opposed to blends of coffees from different places) on our brewers. 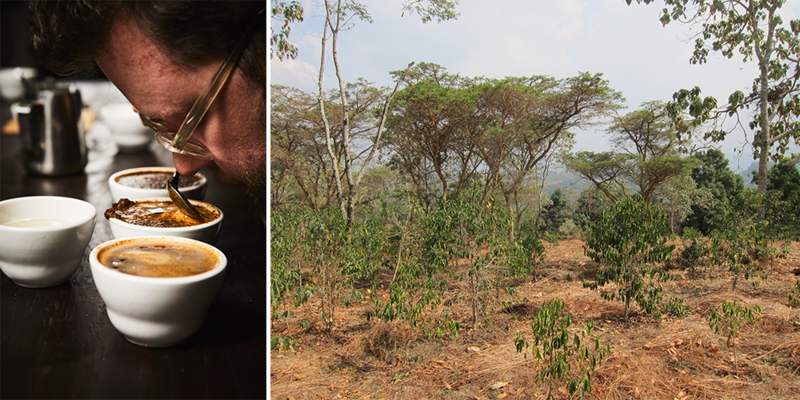 We’re starting this program with coffees from two of our favorite coffee-growing countries, Ethiopia and Mexico. The Ethiopian coffee is called Abalulessa, and it comes from the Abagibe family’s excellent Koye farm in the Gomma region. It’s a naturally processed coffee, meaning the coffee cherry is dried whole before separating its fruit from the seed we end up roasting. In Ethiopian coffees, that process tends to lead to lots of sweetness and big fruit notes, and Abalulessa delivers on that promise with blueberry and chocolate notes and, no kidding, candy sweetness that reminds us of bubblegum. It’s delicious, it’s delightful, it’s a really special coffee. Our Mexican option comes from Agustin Hernandez Gomez’ farm Santa Martha in the state of Chiapas, along the El Triunfo Biosphere Reserve, one of the world's most diverse forest reserves. 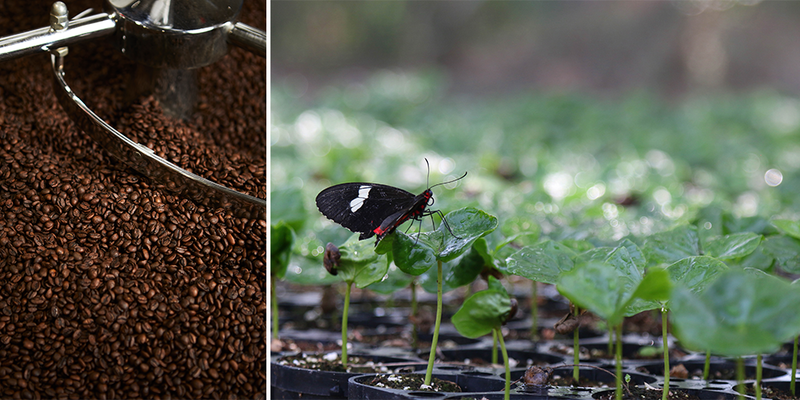 The coffee of Mexico tends to be slightly underrated, we think, because more than other coffee growing countries a lot of the really delicious stuff stays in the country to be served in its thriving specialty coffee scene instead of getting exported. So we’re really excited to have purchased this lot, with bright flavors reminiscent of cranberry to go along with cocoa and dark fruit sweetness. It’s every bit as balanced as our house blend, with a fun little kick. All and all, it’s pretty simple: stop by your favorite Gregorys between 8 and 10 and ask for the Coffee of the Day and we’ll have one of these tasty treats ready to go for you. It’s a quick and convenient way to taste something awesome.